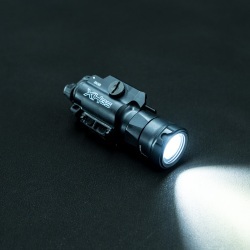 One of the most common used weapon lights in law enforcement is the Streamlight TLR-1. 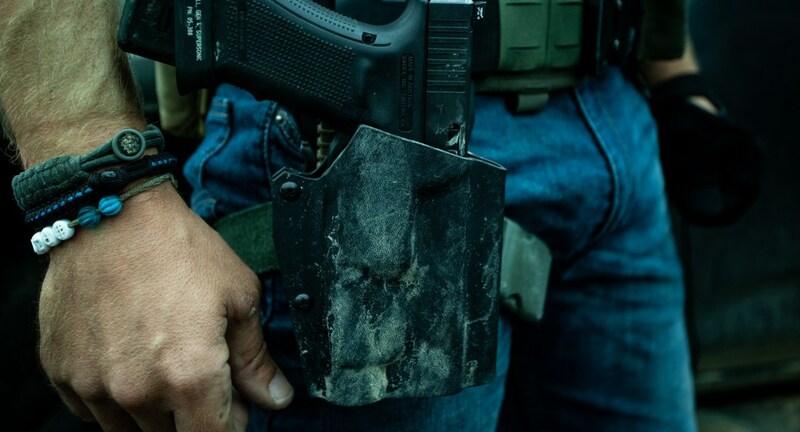 It’s durable, high lumen, cost-effective, and there are lots of good holster options for them. 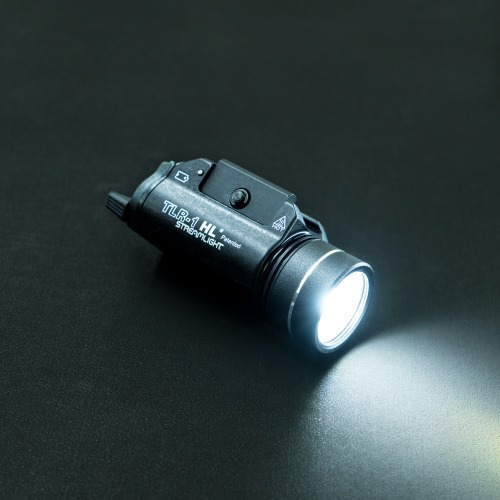 The TLR-1 HL puts out 800 lumens for 1.75 hours on two CR123 batteries. 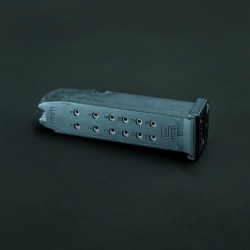 The light attaches to Glock rails and the traditional MIL-STD-1913. Ambi activation with constant/momentary options. Mounted to a Glock 22. While the TLR1 is a fat weapon light, it’s still concealable with a holster like the Sidecar. 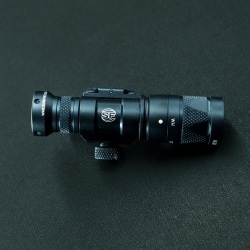 While the Surefire X300U is our preferred light, the TLR-1 is a very viable option for people or departments with less budget. Glock 22 with TLR1 sitting in a Ragnarok.